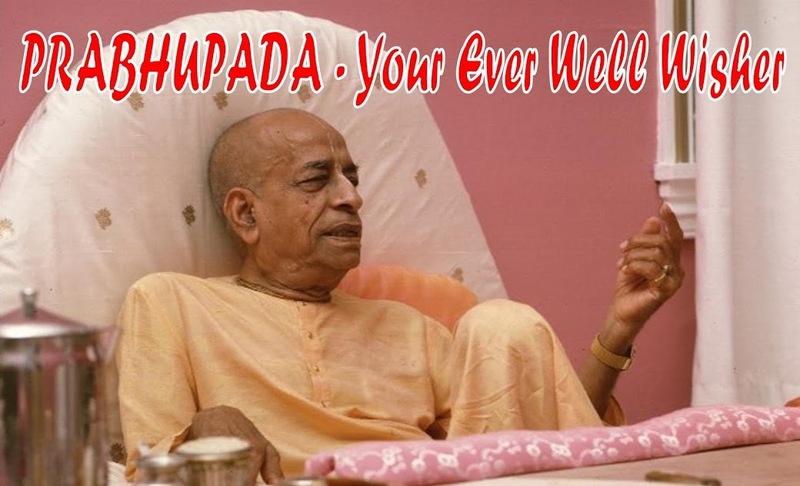 Prabhupada Your Ever Well Wisher: ARE JEWS GOD'S CHOSEN PEOPLE? 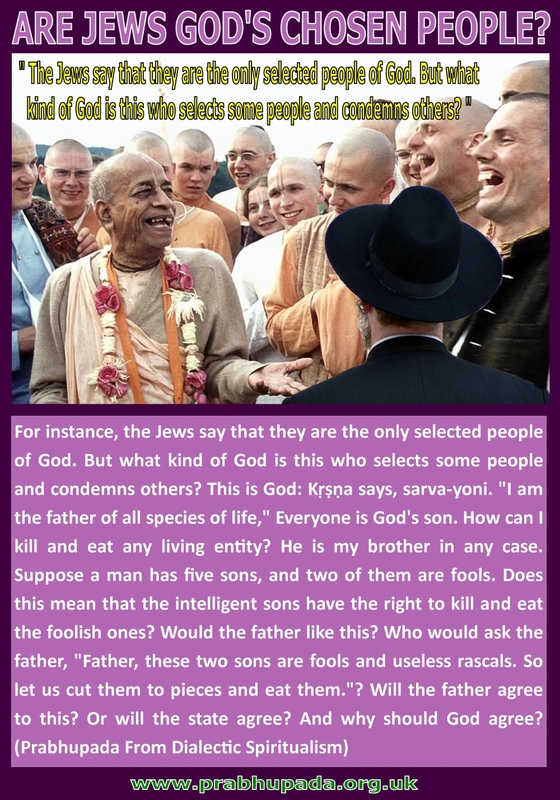 The Jews say that they are the only selected people of God. But what kind of God is this who selects some people and condemns others?